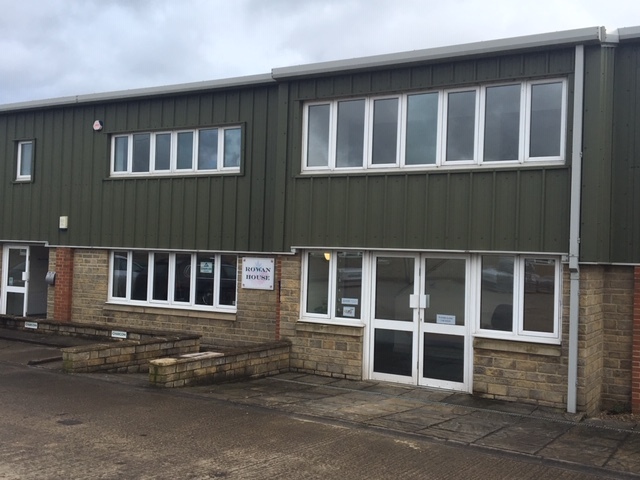 Frome Reclamation have expanded their operation in their home town by acquiring a large warehouse building adjacent to their existing site. 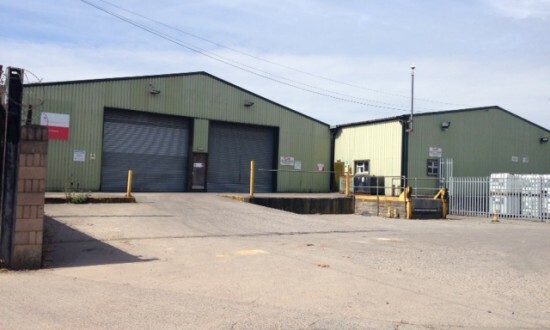 Located on Station Approach, the warehouse was formerly part of the Butler Tanner & Dennis printing works. 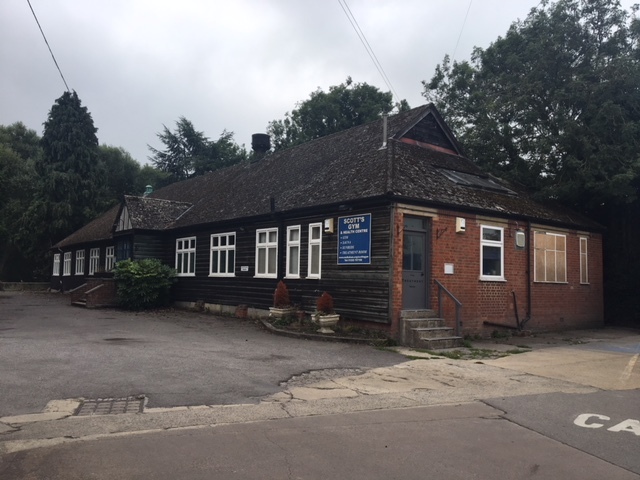 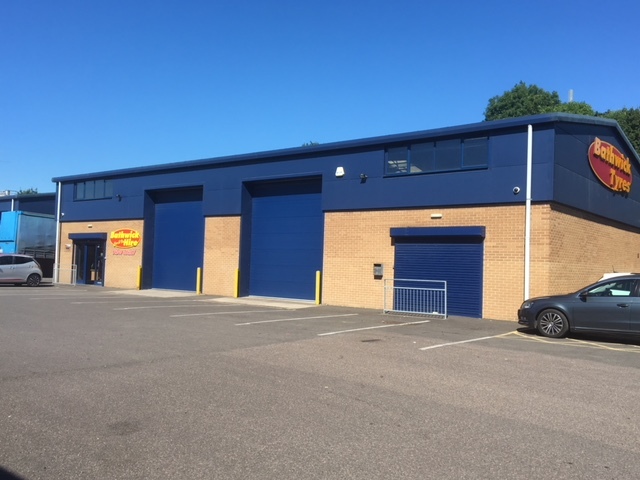 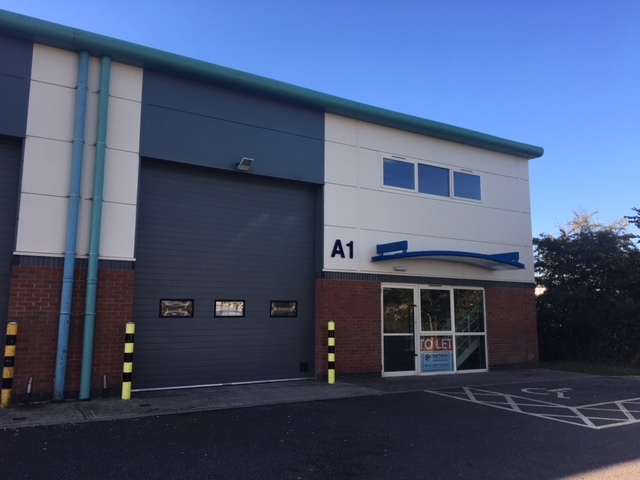 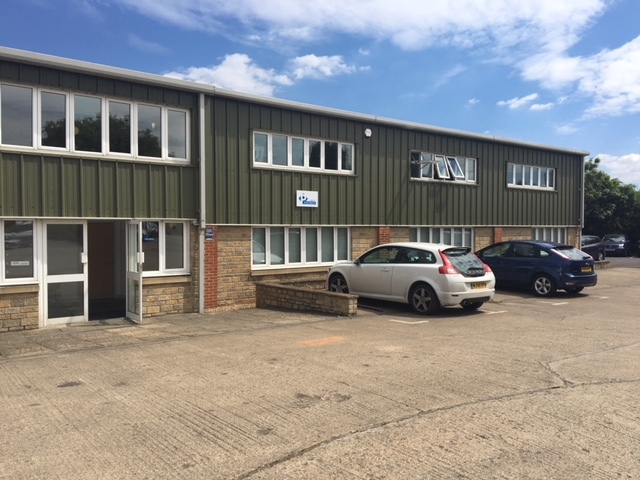 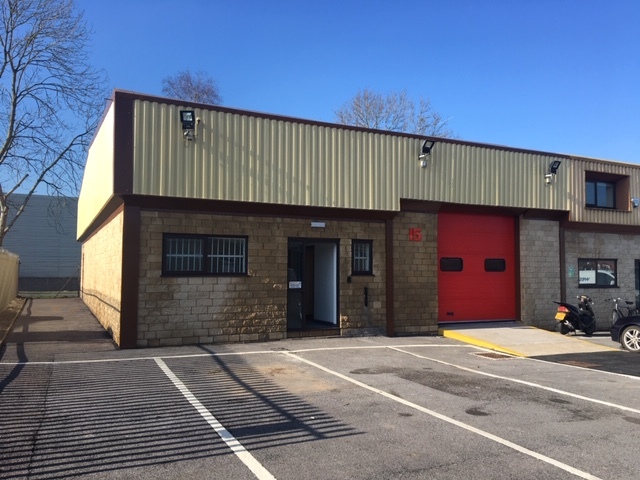 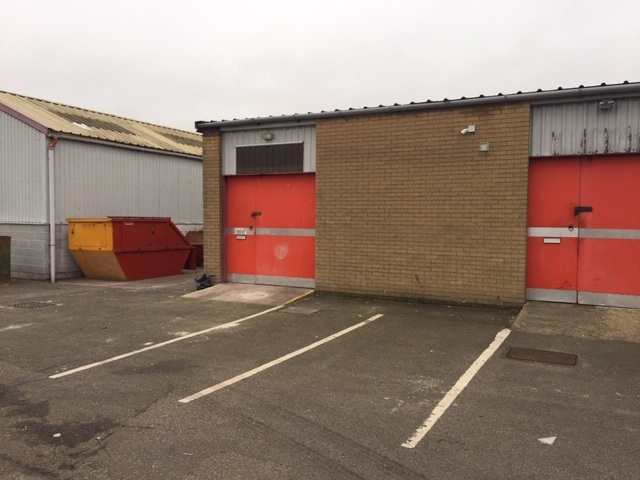 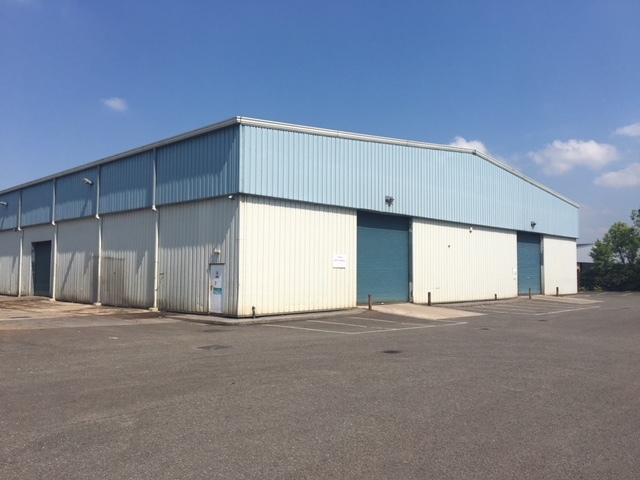 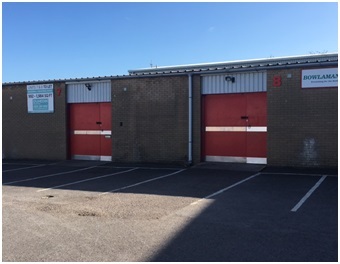 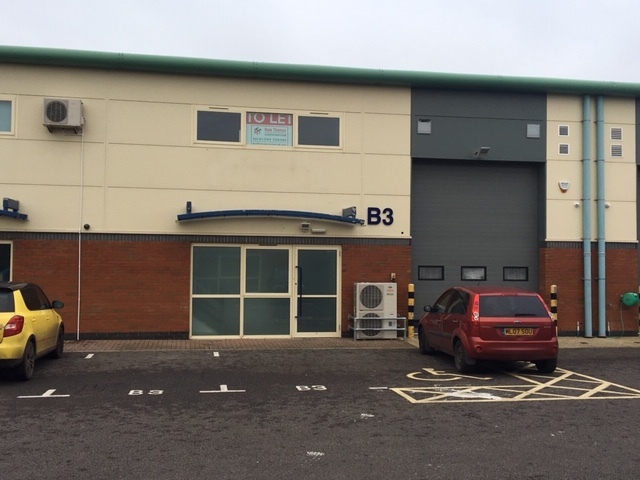 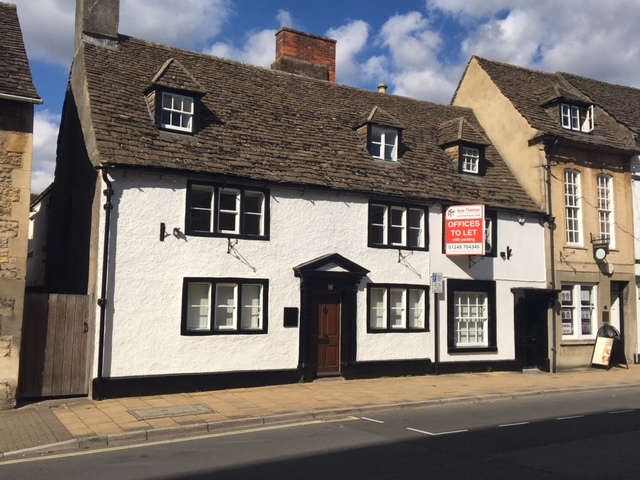 Following a relocation of the remaining part of the printing business, Chippenham based Huw Thomas Commercial was instructed by the site owners to offer for sale the 14,000 sq.ft warehouse building. 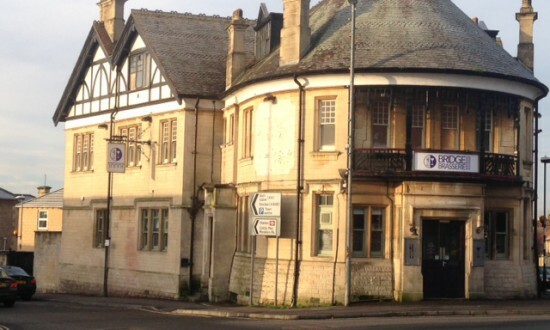 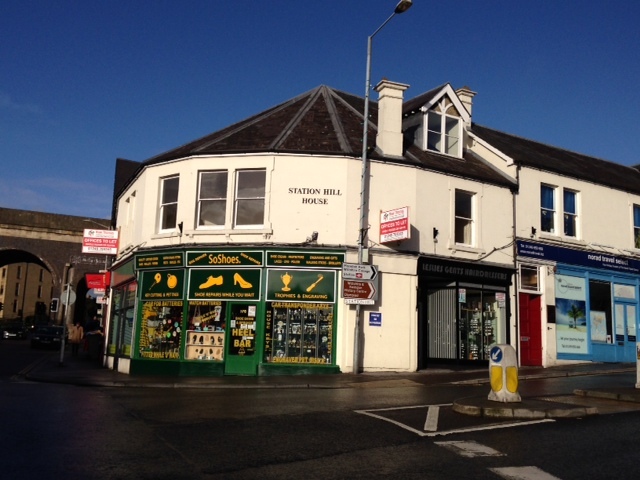 The site has now been purchased by Frome Reclamation who will be expanding into it. 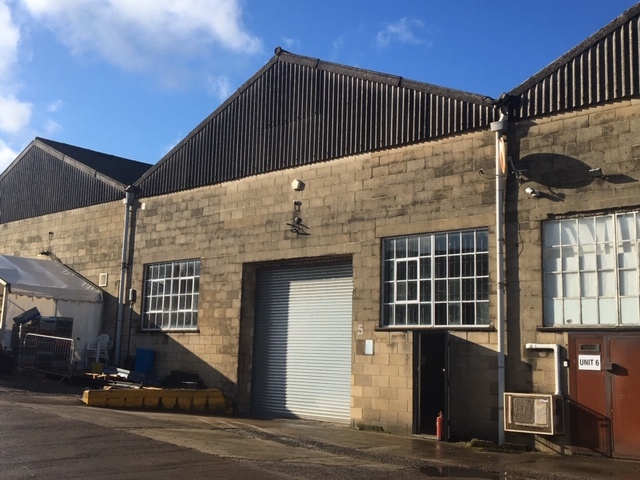 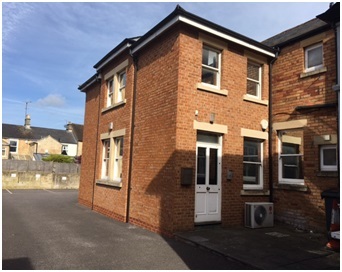 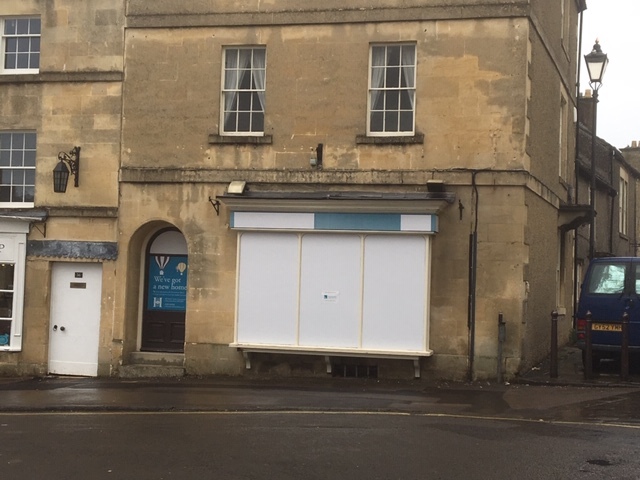 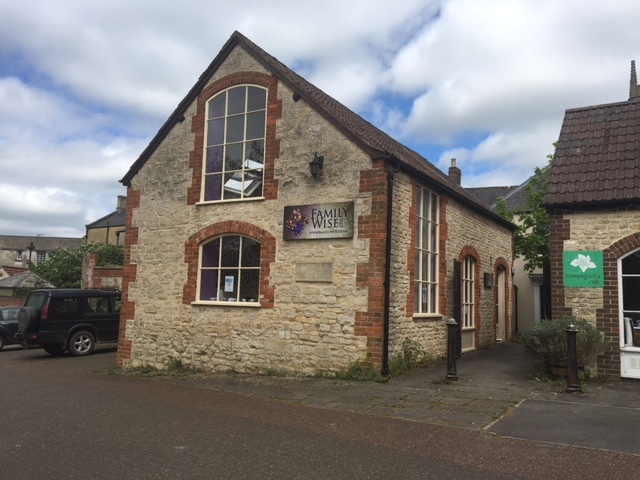 Huw Thomas comments “Located immediately next door to their already cramped existing site, it made sense for Frome Reclamation to acquire the former Butler & Tanner warehouse, so they could expand and have more undercover space. 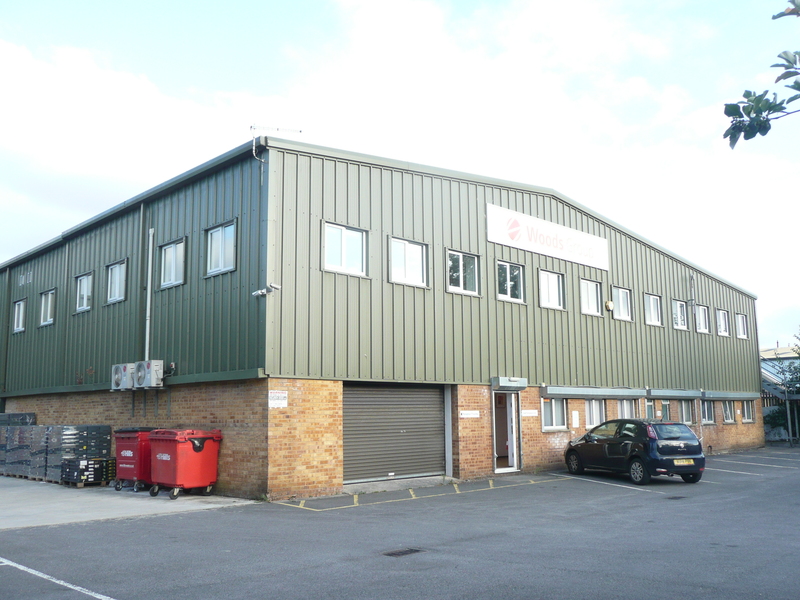 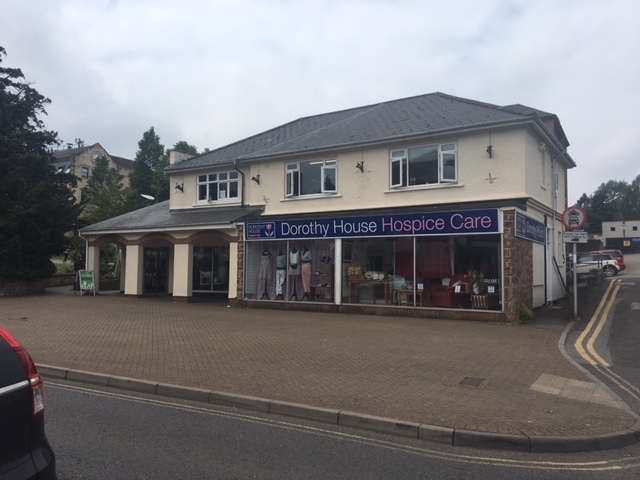 We’re very pleased to have concluded the sale to them”.